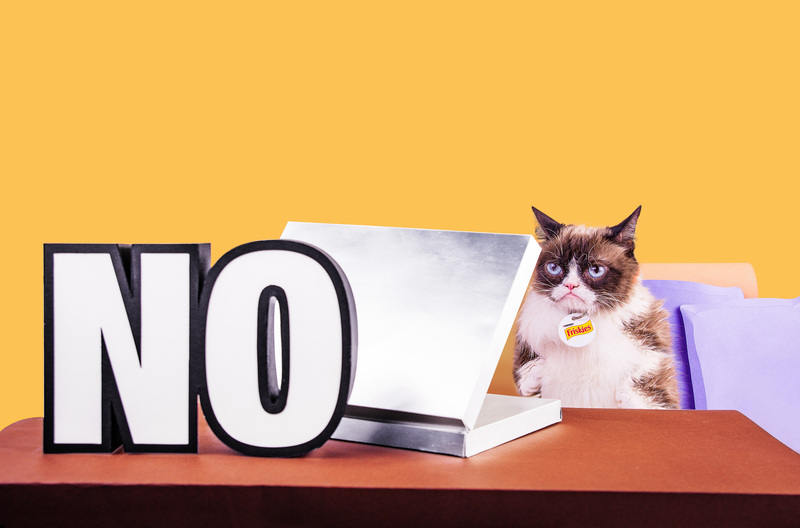 It’s no surprise that Grumpy Cat is…well, grumpy. But up until now, fans never knew exactly what makes America’s favorite feline curmudgeon so annoyed. 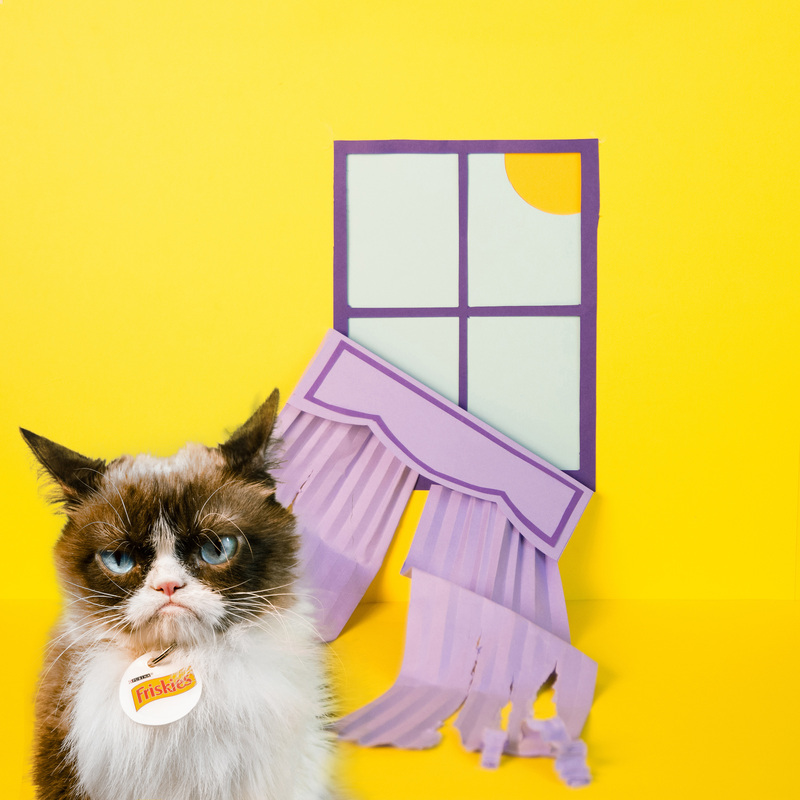 Today, Purina and PetSmart are making that possible by launching Grumpy Cat’s first-ever blog post, which will be housed exclusively on PawCulture.com. 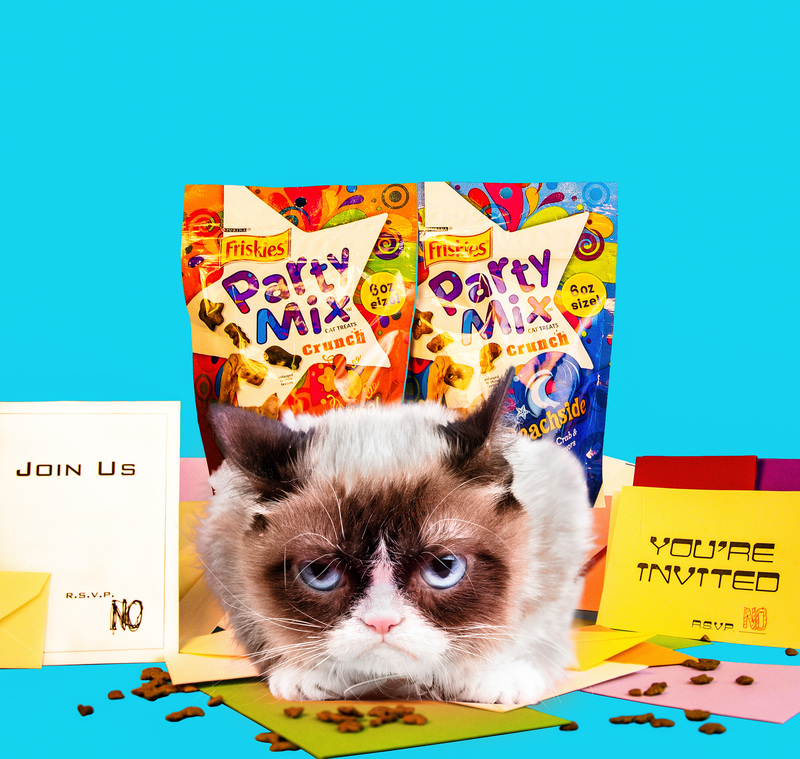 Visitors to the site will get a peek at Grumpy’s top ten pet peeves and also have the opportunity to join the FREE, members-only Cat Clubhouse. 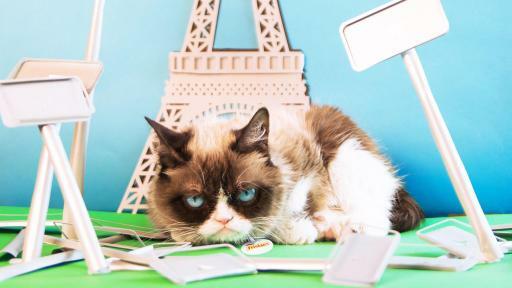 From party invites to selfie sticks, pretty much everything gets on Grumpy Cat’s nerves. She spells out her biggest irritations in a list that includes a corresponding image or GIF for each grievance. 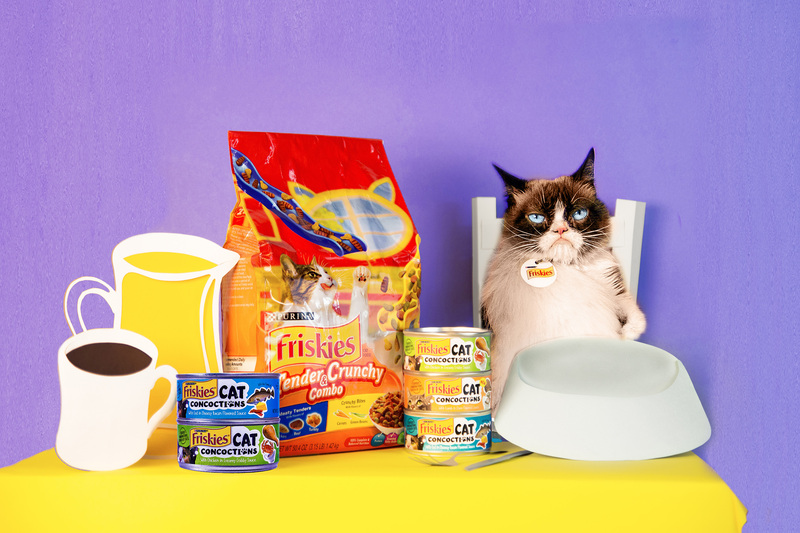 Everyone knows Grumpy Cat doesn’t like many things, but Friskies is one of the exceptions. When fans visit PawCulture.com to read Grumpy Cat’s blog, they can also sign up for Cat Clubhouse to get special deals from a variety of cat brands including Grumpy’s favorite Friskies products such as Friskies® Tender & Crunchy Combo, Friskies® Cat Concoctions, Friskies® Party Mix treats and Friskies® Pull ‘n Play. 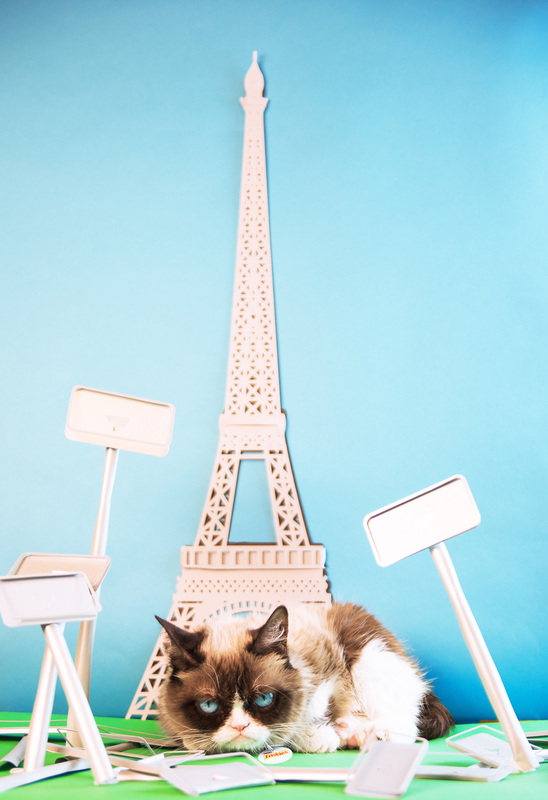 Cat Clubhouse is the ultimate destination for cat-lovers and parents. Members receive exciting perks like monthly savings from PetSmart and Purina, weekly emails, featured cat stories and more. In addition to Grumpy Cat’s exclusive blog, PawCulture.com has a lot of great content about cat culture. The site was designed to celebrate the unbreakable bond between pets and their people. The site informs, inspires and entertains through helpful advice, horoscopes and powerful stories. 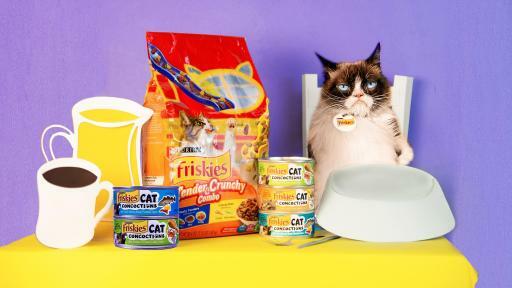 Check out Grumpy Cat’s blog post at www.PawCulture.com. To sign up for Cat Clubhouse, visit www.PawCulture.com/catclubhouse. 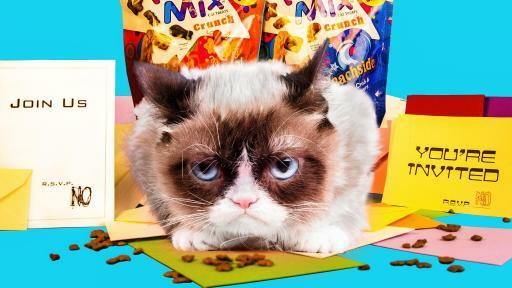 Grumpy Cat's global following includes 8.7 million Facebook fans, 500k+ Twitter followers, 1.9 million followers on Instagram, and over 40 million YouTube views. 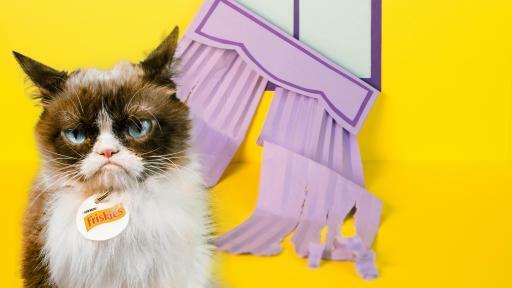 Since her photos first went viral in 2012, Grumpy Cat has gone from Internet star to real-life celebrity and pop culture icon. 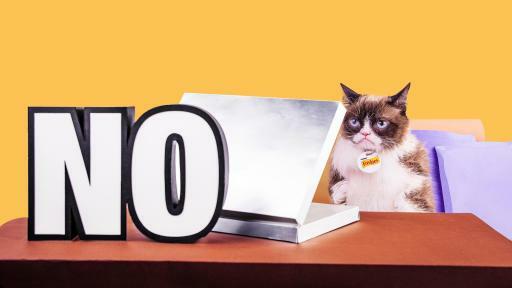 Grumpy Cat has been Friskies official "Spokescat" since 2013.